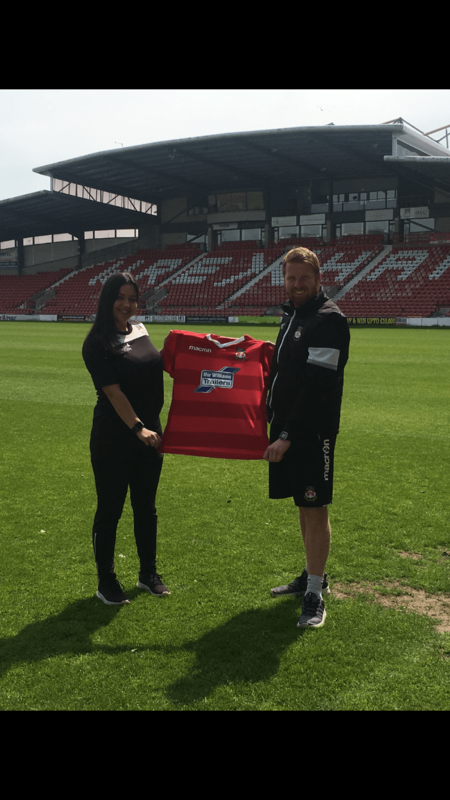 The RCF are delighted to announce that for the 2018/2019 season we will be setting up and running the Wrexham AFC women’s team. The initial plans are for the Women’s team to compete in the North Wales Womens League for the coming season. Discussions are ongoing on where the Women will play their home games and we should have more news to bring on this next week. We are also looking to recruit volunteers to fill a number of positions within this new team, please contact Matt (details below) for more information. Gemma Owen, head of female football added “this is a natural development in our female football program and we are delighted that this is now happening”. For more information on the Women’s team contact Matt Jones on matthew.jones@wrexhamafc.wst.org.uk.